Why we love it: Reduce the appearance of cellulite with this rich, skin firming and tightening cream. 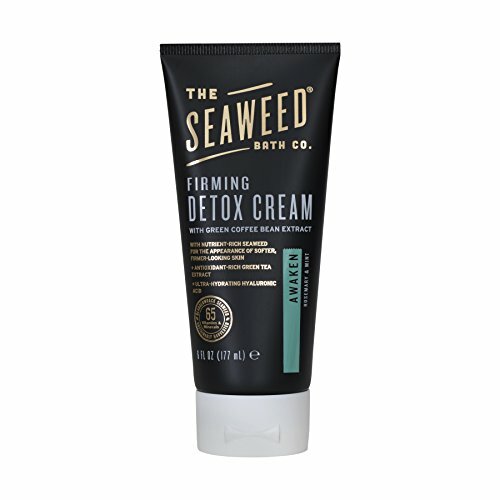 Free of toxic chemicals, this body cream relies on the powerful restorative properties of Bladderwrack Seaweed, Green Coffee Bean Extract and restorative Hawaiian Kukui Oil to stimulate microcirculation, plump and tighten the skin and ultimately minimize the appearance of cellulite. Massage into targeted areas using upward circular motions until the product is absorbed.